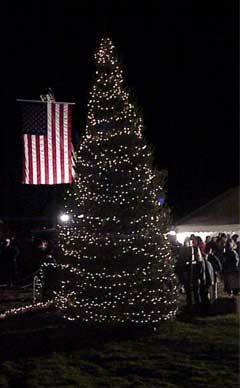 A Tree Lighting Party was held on December 8th with caroling, photos with Santa, door prizes, and refreshments. The event was sponsored by the Clifford Merchants Associaton. 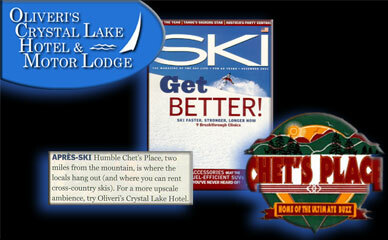 Oliveri’s Crystal Lake Hotel, and Chets Place were just two of several area businesses mentioned in a recent issue of Ski Magazine.